California is often imagined within the American tapestry as the fulfillment of our notions of the American Dream, a land of opportunity where all are welcome and progress reaches everyone. “Now more than ever, America needs California,” Governor Gavin Newsom said in his inaugural address in January. But amid its aspirations and achievements, the state also continues to lag behind in unexpected, often shocking ways. 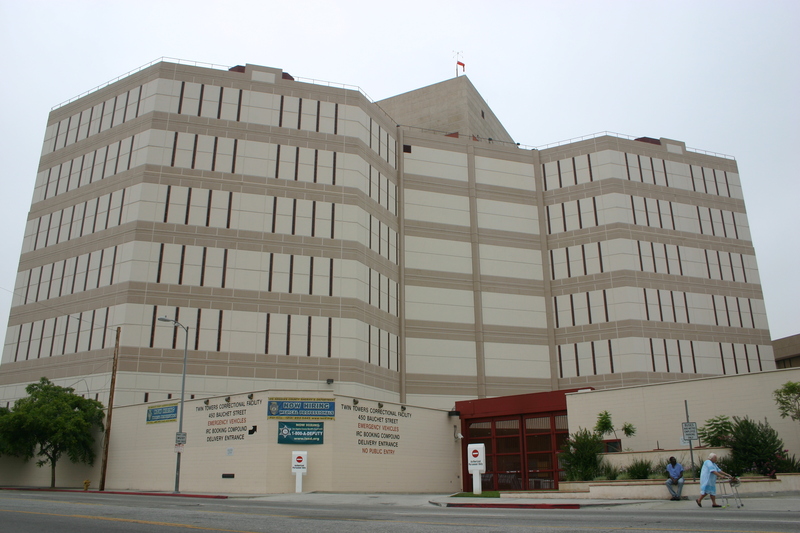 For instance, the county of Los Angeles, which has nearly double the inmate population of any other county in the United States, currently runs Men’s Central Jail, a massive, 55-year-old, 4,300-bed institution ranked by Mother Jones in 2013 as one of the 10 worst places to be incarcerated in the United States. One study last year found that even as the numbers in California’s jails had been going down, the number of county jail inmates requiring psychotropic drugs had gone up by 25 percent. In March nearby Orange County announced it would no longer allow U.S. Immigration and Customs Enforcement to hold detainees in its jails because the mental health needs of its inmates has gone up an astonishing 40 percent over the last three years. In February L.A. county supervisors went a step further, voting to make the new facility—now known as the Mental Health Treatment Center—the responsibility not of the Los Angeles County Sheriff’s Department but the Department of Health Services. It will be staffed by the city’s Department of Mental Health with some L.A.S.D. deputies present to provide security. “It’s trauma related to neglect, whether it be physical or emotional, or it could be abuse—physical, sexual or emotional,” Mr. Garcia says. The county has been cagey so far about whether or not the construction contract officials signed in June requires them to build just one large facility. Supervisor Ridley-Thomas assured The Los Angeles Times, “There is nothing here that is irreversible,” but the actual details of the contract have not been revealed, and L.A. County officials did not respond to requests for comment. “Everyone seems to agree there are far too many people with mental illness in L.A. jails,” but the fix is not necessarily more beds for mental health. It is a characteristic of California’s approach in general, he says. “The state has always had a relatively light touch, so there’s a great range of performance; some people have very high regard for them,” Dr. Burnim says. In his inaugural address, Governor Newsom imagined a “California for all,” and since then he has already begun to make changes in the state’s criminal justice system, instituting a moratorium on the death penalty and shifting responsibility for the state’s juvenile justice system from the Department of Corrections to the Department of Health and Human Services. The County of Los Angeles could be poised to make its own paradigm shift in corrections practice and care. But it remains to be seen whether its worthy aspirations will be married to effective practice. This article also appeared in print, under the headline "L.A. County Jail begins a mental health renovation," in the April 29, 2019 issue.